Using our Web Hosting packages you don't need to keep a dedicate server for your site. Also think about the redundancy, you need at least 2 ISP to keep your site 100% up. That means more costs, but we already have the solution for you! 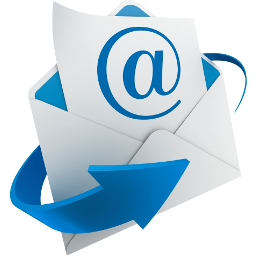 The best way to have your own emails with your domain extension. The setup is fast and easy. Automatic configuration for most clients and devices: Thunderbird, Outlook and iOS. 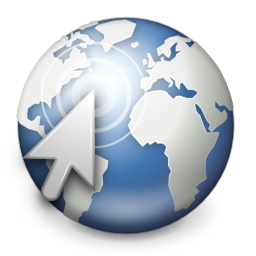 Just enter your name, email address and password and the email access is just to a click distance! 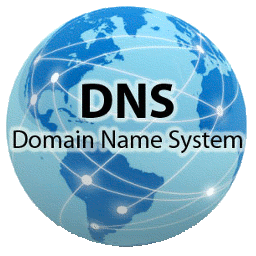 Domain Name Service is one of the most important services for your web site or subdomains. Without this service your domain doesn't exist. We offer services with an availability of 100%.